PBA players are known to have beautiful wives, so expectedly to have good-looking, alluring and attractive daughters. 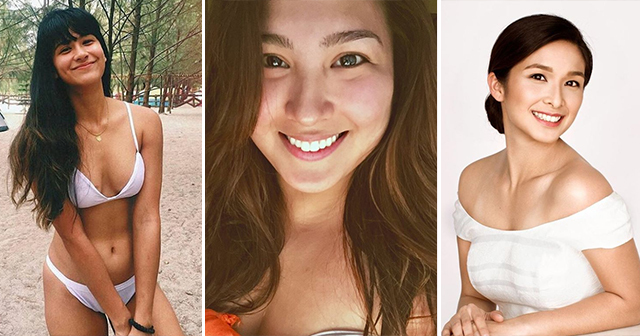 We give you 10 gorgeous daughters of some of the famous PBA player. 10. 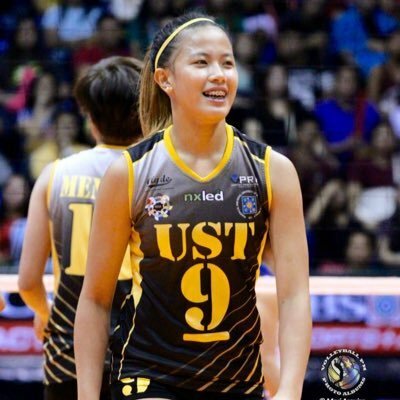 Ennajie "EJ" Laure - The daughter of the Blackwater player Eddie Laure (forward). She is an open spiker on a volleyball team at the University of Sto. Tomas joined in the UAAP. 9. Pauline Gaston - The daughter of U/Tex Wranglers Fritz Gaston also in PBA played in the year 1979 to 1980. She goes into modeling and a stunning volleyball player. 8. Therese Gaston - she is another volleyball player, still a daughter of Fritz Gaston and a younger sister of Pauline Gaston. 7. Danica Jose - The daughter of famous PBA player known as "The Firecracker" Bobby Jose and played to San Miguel and Alaska team. 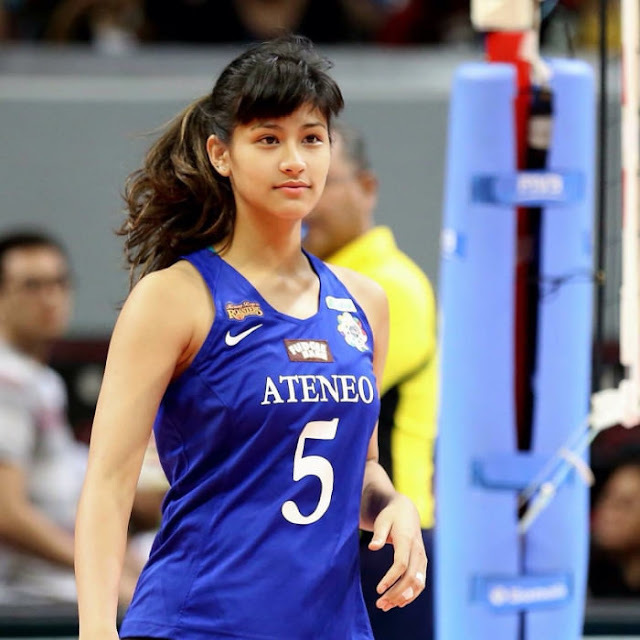 Following her dad's footsteps, Danica plays at Ateneo Blue Eagles, a women's basketball team. 6. Miakka Lim - The daughter of Alaska player Franky Lim. She is a host and a reporter. 5. Pinky Webb - The daughter of famous basketball player Freddie Webb from Tanduay and also a sibling of Jason Webb. She is a news broadcaster. 4. Michelle Gumabao - known as one of the outstanding players of Dela Salle University Lady Spikers is a daughter of PBA player Dennis Roldan(also an actor) who joined Ginebra and Gilbey's Gin. Michelle is also a product endorser and a tv personality. 3. Christine Patrimonio - a daughter of Alvin Patrimonio, a former player of Purefoods, known as "The Captain." Tin is a stunning and hot tennis player. 2. Rizzini Alexis Gomez - a beauty queen, daughter of Roel Gomez, formerly played in Alaska. 1. Danita Paner - a beautiful daughter of Manny Paner of San Miguel, Great Taste, and CDCP Roadbuilders. She is an actress, singer and was seen to the FHM November 2013 issue of FHM Magazine as a cover girl. Isn't these girls so beautiful? Share us your thoughts by leaving your opinion in the comment section.